For a little extra, why not stay in our Deluxe King to make your stay with us here a little extra special with a free-standing bath. This room has a flat-screen TV, desk and tea and coffee facilities – as well as free Wifi! 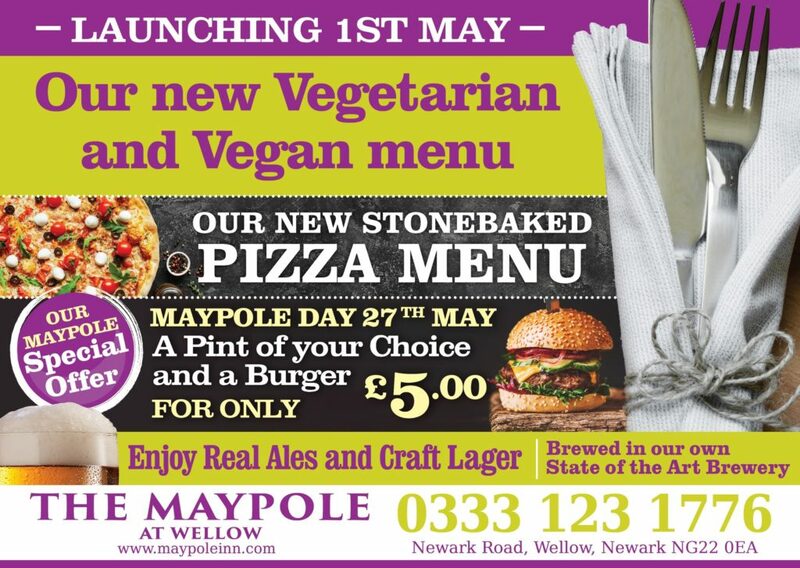 The Maypole Inn is a former coaching inn offering elegant rooms and high-quality dining. Situated in the in the beautiful village of Wellow, the bar has a views of the village green and famous Maypole where local residents still celebrate the tradition every year on May day.